Paul Giggle, born in Surrey the UK, is a distinguished photographer and highly sought-after film director. What inevitably sets Paul’s work apart is his highly developed artistic sensibility and innate talent for capturing incredible images that speak to the pursuit of perfection. Early in his career, Paul worked as a creative director in London. In 1996 Paul decided to take a move into fashion photography photographing for Vogue, Madame Figaro, Gq, Marie Claire as well as countless fashion campaigns. By 2005 he made the transition to commercial directing, shooting many international commercials and lifestyle films. 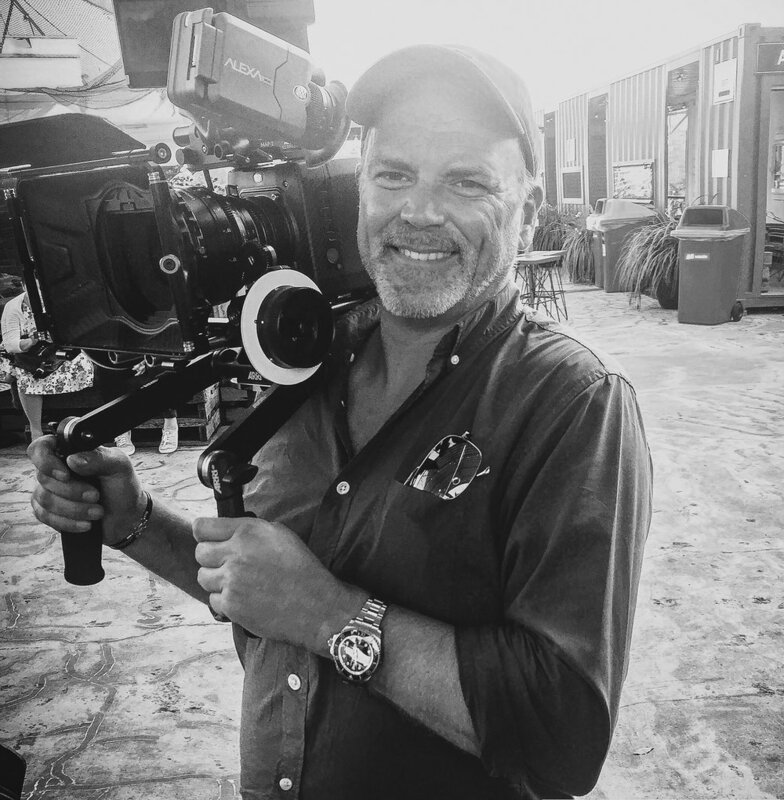 Having won many international awards for both photography and directing, his success can be attributed to his meticulous attention to detail and his devotion to the craft of film making and storytelling. His ability to blend artistry with elegance and his understanding of sophistication has set the benchmark for the luxury genre with his refined aesthetic and arresting images.